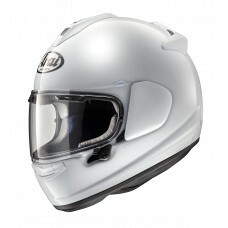 The RX-7V represents the summit of Arai's knowledge, experience and know-how in helmet technology. 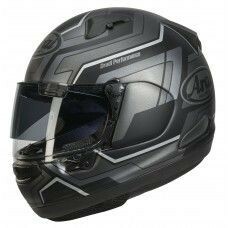 With a completely new PB-SNC' outer shell, the revolutionary VAS (Variable Axis System) visor system and a significant increased smoother area around the temples, the RX-7V offers the new benchmark in the premium helmet segment. 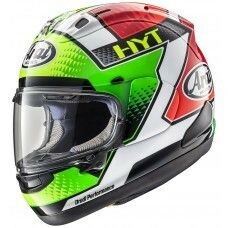 From the also new Eco Pure liner with an even slimmer frame, to the new ducts, improved diffuser and the integrated Air Channels, every part shows the attention to detail that is so typical for Arai. 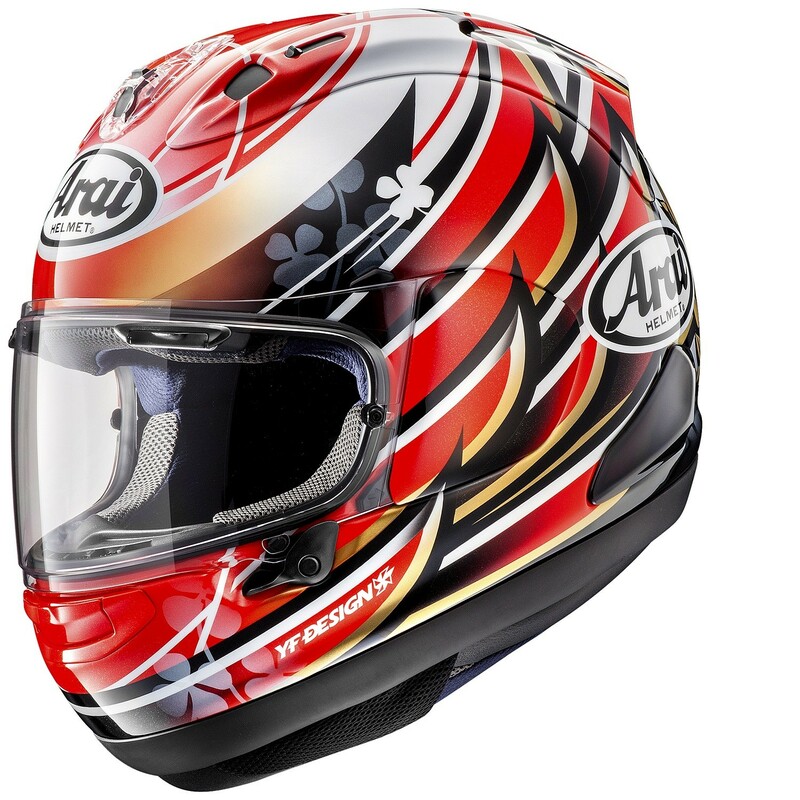 Arai has continually improved the "glancing off" performance by learning from real scenarios. 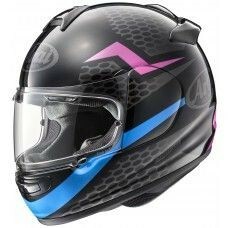 Thanks to the new stronger and smoother shell and VAS, the RX-7V is closer to the ideal helmet shape than ever. 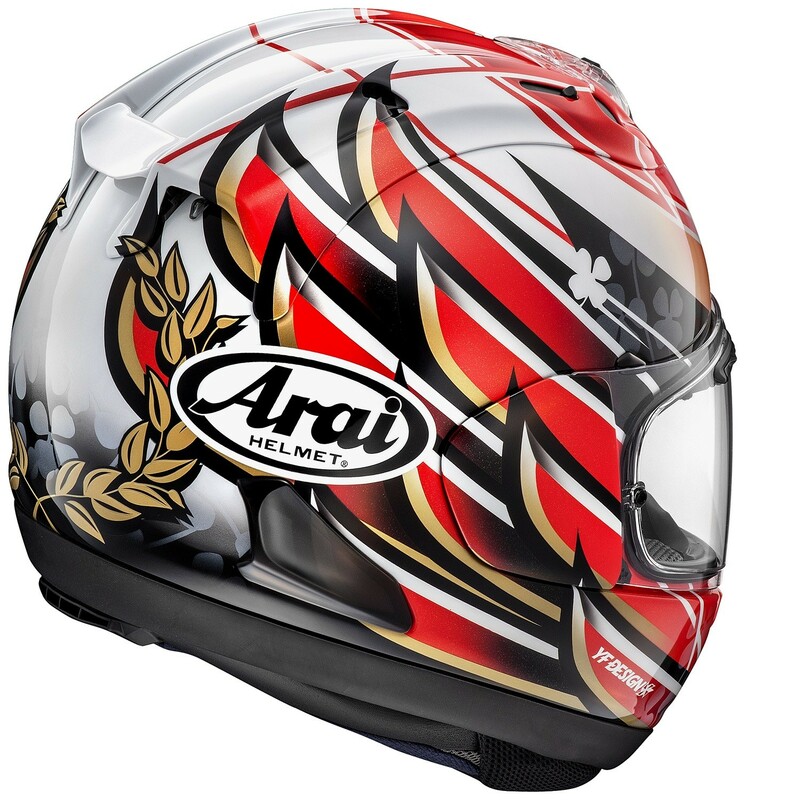 For the 2018 season you can now be the proud owner of the replica design of Moto2 rider Takaaki Nakagami.